U.S. State Department spokeswoman Heather Nauert confirmed the deaths of the four U.S. citizens on Sunday, adding the United States was working with local authorities and was ready to provide consular assistance to U.S. citizens in the area. "We extend our deepest condolences to their families and loved ones, and extend our gratitude to Government of Costa Rica for their support in this tragedy," Nauert wrote on Twitter Sunday. Marco Monge, press officer for Costa Rica's Judicial Investigation Organization, identified the American victims as Ernesto Sierra, Jorge Caso, Sergio Lorenzo and Andres Denis, Florida's WPLG reported. Costa Rican tour guide Kevin Thompson Reid was also killed in the incident. 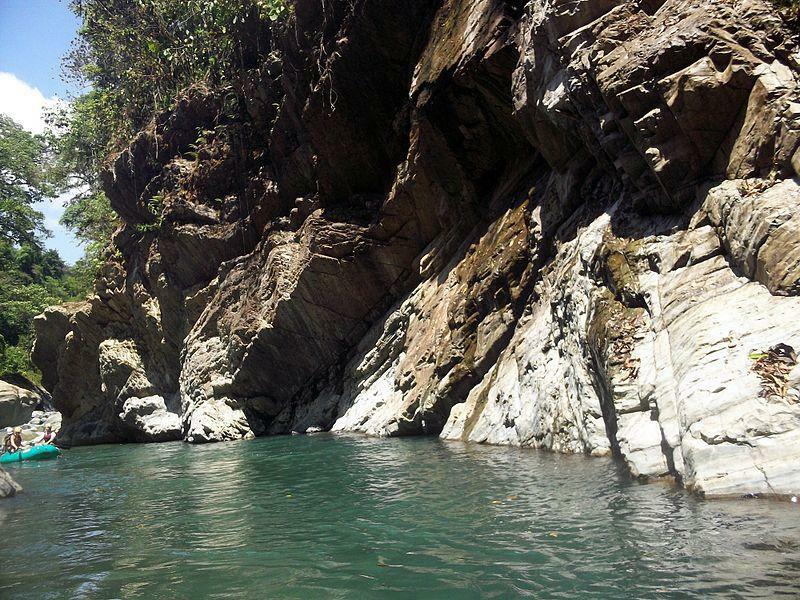 The incident occurred on Saturday afternoon when the three rafts capsized in the Naranjo River in Naranjito de Quepos, Costa Rica's Ministry of Public Security said. General Director of the Public Police Force Daniel Calderon said about 18 tourists were traveling on the three rafts at the time of the incident and 13 were rescued.